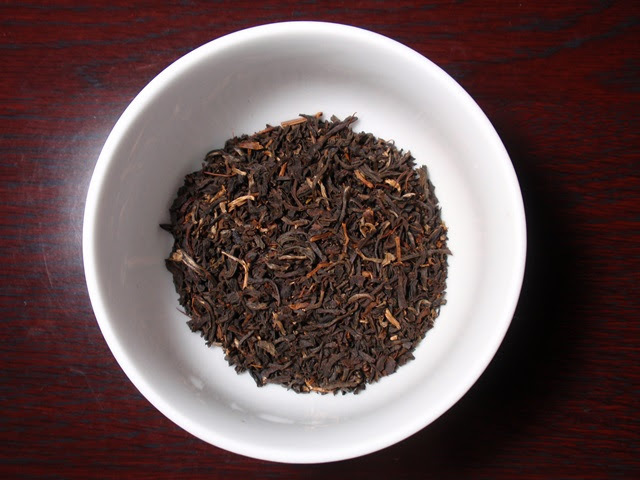 Product Description: A blend of organic Indian black tea from Nilgiri infused with natural bergamot essence and organic smoked tea from Fujian Province in China. 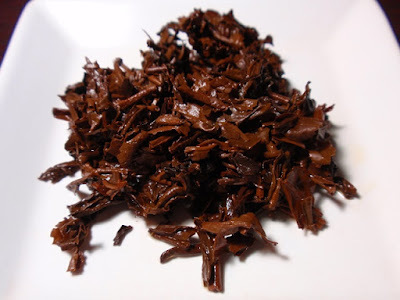 The smoked tea is better known as Lapsang Souchong in China. Pairs well with sweet and spicy foods. The dry leaves have an aroma of pine smoke and bergamot. 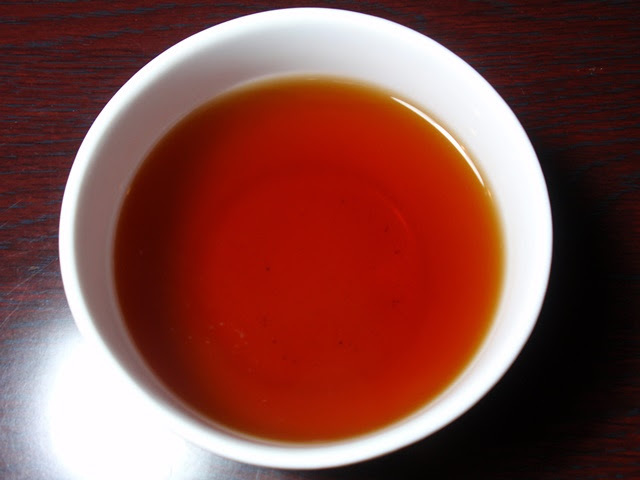 The infusion is bright red with an aroma of pine smoke and bergamot. The taste is slightly sweet with bold notes of pine smoke and bergamot and a long smoky and lightly citrus finish. While this tea could take milk, I would recommend enjoying it without. This blend of Earl Grey and Lapsang Souchong has a full body and round cup that are most satisfying. The aroma of wood smoke and citrus also remind me of the winter holidays.